The British Superbike Championship makes its way to Brands Hatch, to provide spectators with stunning elbow to elbow action, as the modern day gladiators tackle what is considered by many riders to be the most challenging circuit in this prestigious, high profile championship. 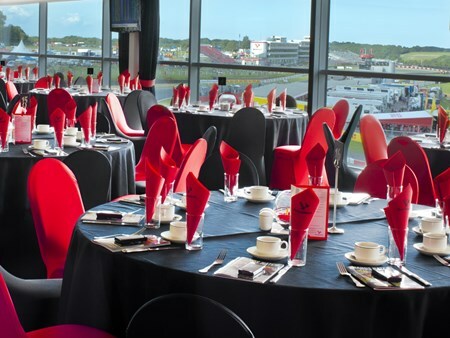 Hospitality Finder is proud to provide official hospitality packages at Brands Hatch, where you and your guests can enjoy the action unfold on the track in front of you whilst enjoying first class hospitality. 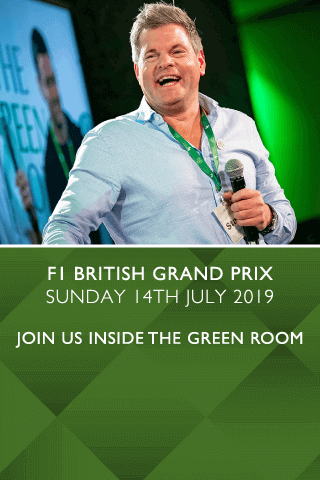 Just a short walk from guest parking, the superb MotorSport Vision Centre has sensational views over the Indy circuit and offers an elevated vantage point to watch the action unfold in the natural amphitheatre of Brands Hatch. With air conditioning and every detail attended to, your guests have the perfect environment to relax in. Can't find your favourite British Superbike Championship package?